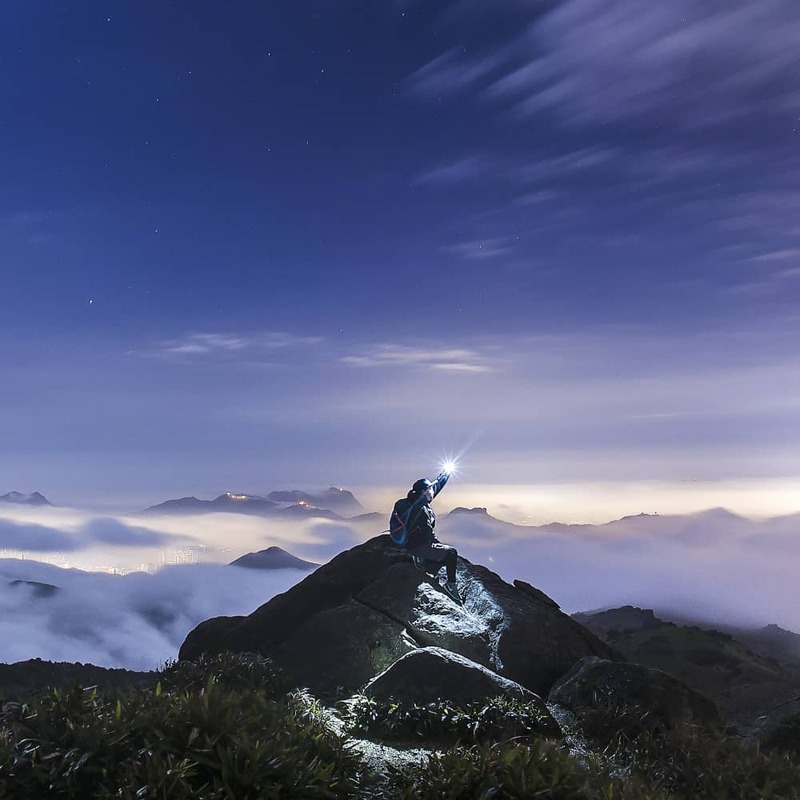 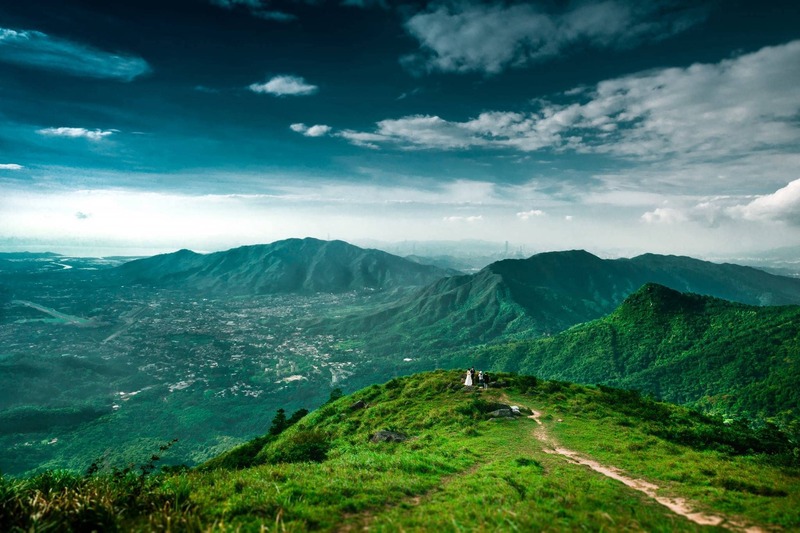 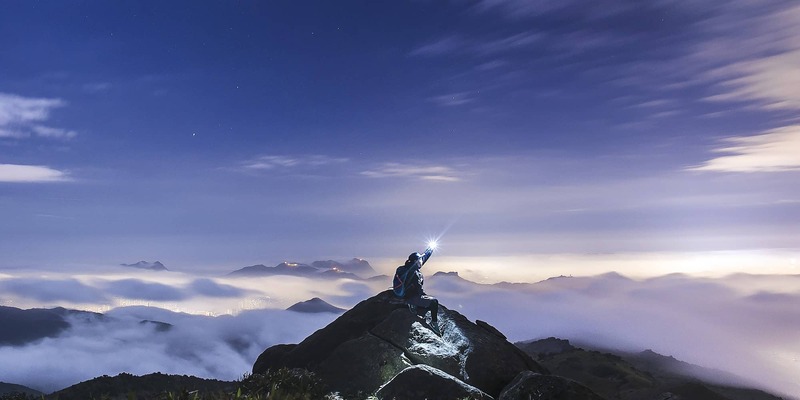 Star-filled skies on a remote island, a sea of clouds on a tranquil mountaintop and a range of majestic peaks - Hong Kong's great outdoors is simply breathtaking. 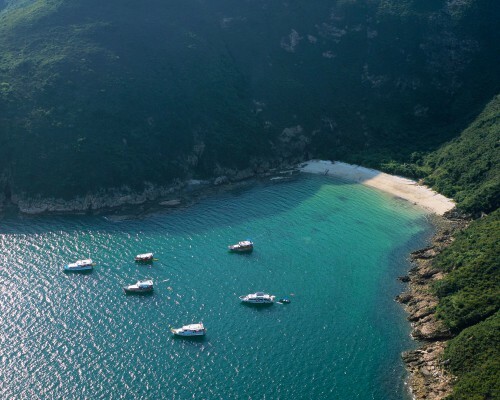 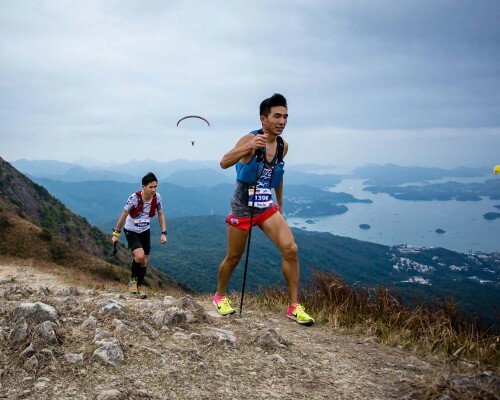 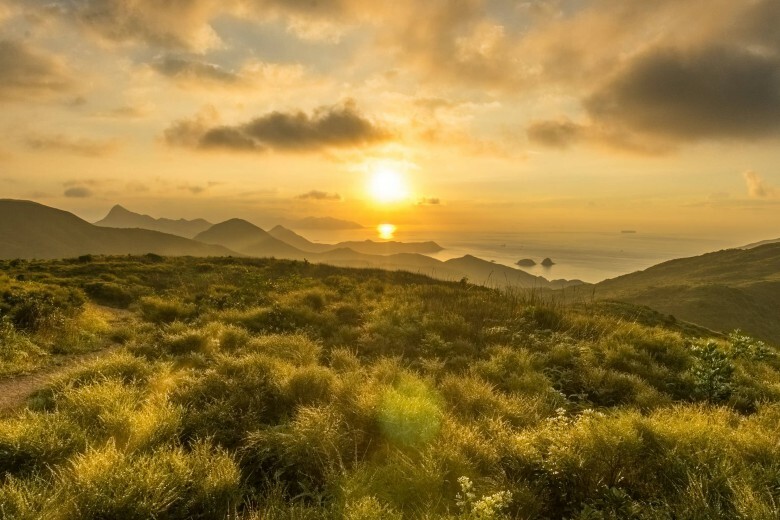 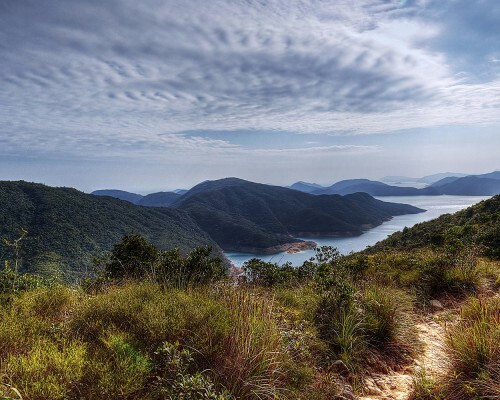 Those familiar with Hong Kong know that nature is just a short ride away, contrasting the pace of the city with early morning hikes, evening swims or weekends spent camping in Sai Kung Country Park. 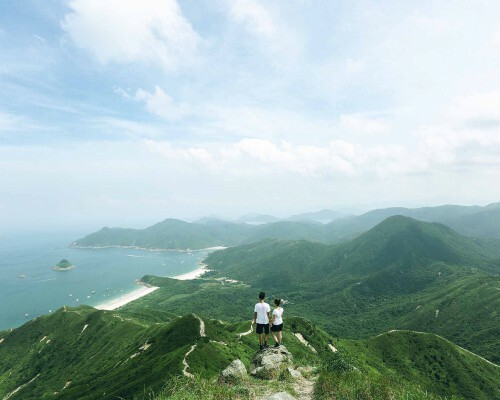 Lush green, undulating hillsides, dreamy skies and soothing waterfalls aren’t the first thing that springs to mind when most people think of Hong Kong, however these mesmerising photos and time lapse videos show a side of Asia’s World City that’s rich in natural beauty. 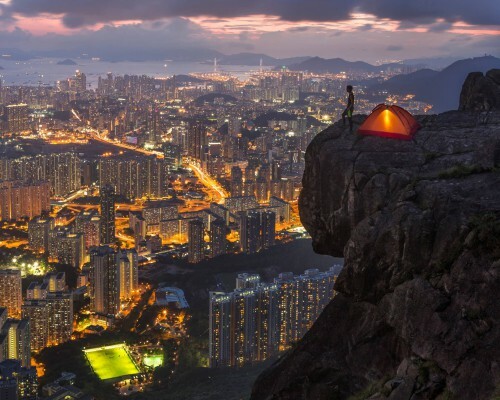 Images featured include those by Will Cho, landscape photographer and winner of Hong Kong National Geographic’s Photo Contest 2013, veteran outdoor sports photographer Elvis Mo, Nature Conservancy 2017 photo contest winner Jessica Li and renowned photographer Romain Jacquet Lagreze, who is best-known for his ‘Vertical Horizon’ photo series, showcasing the geometric lines of Hong Kong. 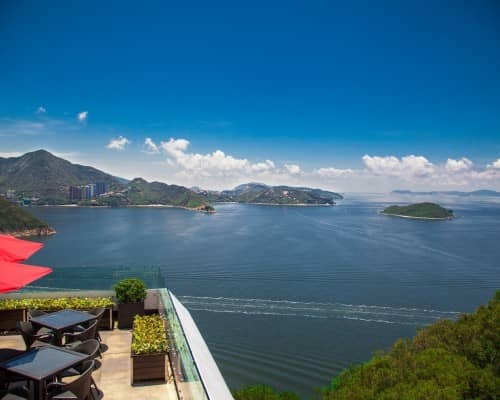 Elsewhere, sundowners don’t get much better than those at Tai Cham Koi, spectacularly captured by Morning.walkers.hk. 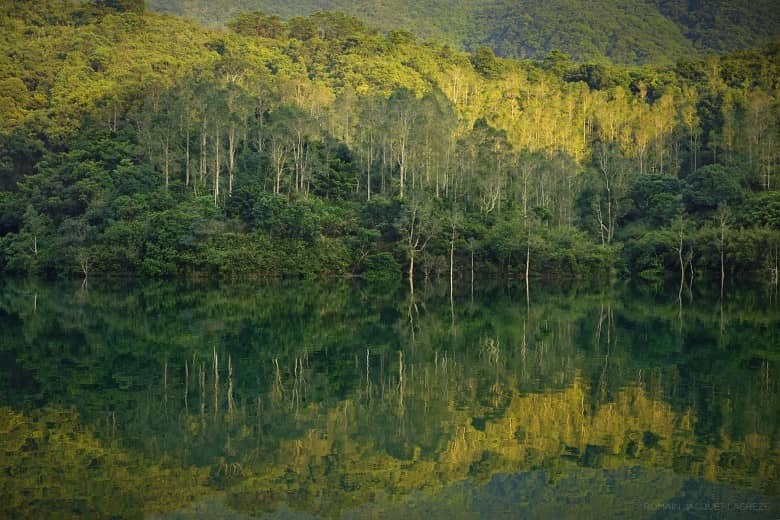 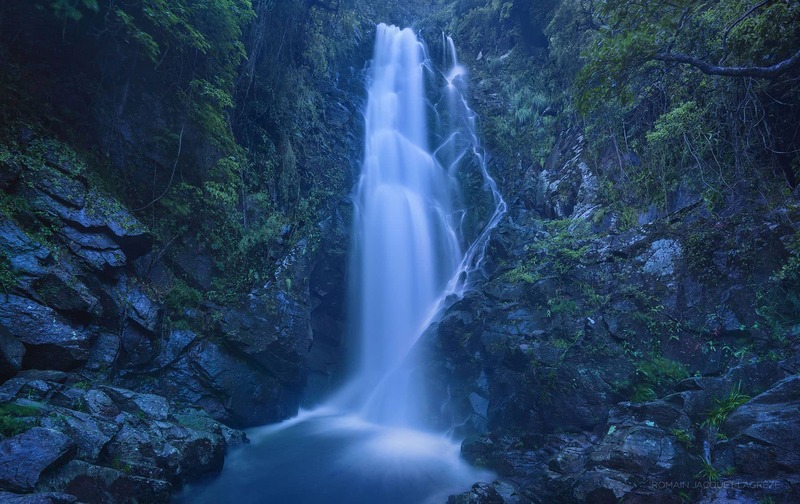 Hong Kong is also home to an abundance of country parks, teeming with wildlife in its natural habit. 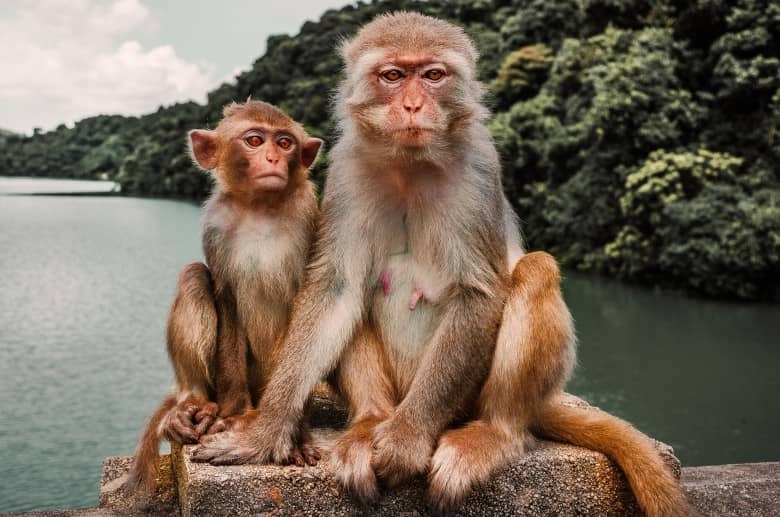 Kam Shan Country Park is affectionately known as ‘Monkey Hill’ in honour of its local residents, located north of Kowloon. 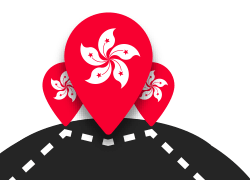 As part of its ongoing partnership with talented photographers and videographers, watch this space for more of Hong Kong’s natural beauty to be shared in shades of red, white and black.